INVESTOR MAGAZIN (IM): Gianni, thanks for taking the time and sitting down with us to not only introduce us to your book “My Electrician drives a Porsche”, but also to discuss the current state of the copper market with us. Let’s dive right in. You say that the main character of the book is 80% based on your own life experiences. What is the book about and what gave you the idea to write it? 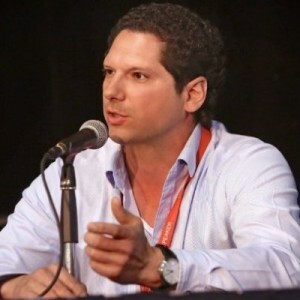 GIANNI KOVACEVIC (GK): I wrote this book to cement my thought process after 10 years of experience and observation following the themes of emerging markets, that is more people consuming more things, and the effect they are having, and will continue to have on ‘stuff’ namely natural resources and technology. I call these folks, The New Spending Class, as they are not rich, nor poor, yet, their economic footprint is about the same, or in some cases more, than we in the developed West. This book is very much based on my personal life experience and to engage the reader I wrote it like a story, between a younger electrician who enlightens his family doctor how the world has changed, technologically and demographically. The facts and figures that come at the reader are far easier to absorb, and enjoy, in this manner. IM: The main theme of the book revolves around investing in one key commodity: copper. The price of the industry metal has been under pressure for months. It is currently trading at 2.33 US-Dollar per lb. The recent devaluation of the Chinese Yuan led investors to believe that China’s economy is struggling and send the price further south. Why do you think investors should still take a closer look at the commodity? Isn’t it a typical falling knife scenario? GK: Ah, yes Copper. Anything priced in USD has fallen in value due to the strength in the USD these past months, let’s say circa 20-30%. Copper, however, is not so politically driven like oil. I like to articulate to people that the 40 or 50 year correlation that has seen oil lead other commodities may see divergence with respect to copper. There are a couple of reasons. One, as the energy mix changes, there will be losers and winners. Fossil fuels, namely oil and coal will be losers, coal more than oil, but oil none the less. I keep saying this phrase, one that I own on global basis, Oil is Energy, Energy without fossil fuels is electricity and electricity needs copper. Full Stop. For each unit of oil and coal that are NOT used, 3-5X more is needed from conventional energy creation. In the coming years investors must appreciate, the cleaner and greener we create energy, the more that is demanded of copper. There is no grand global collusion that fully grasps that… yet! Number 2, investors should closely follow the supply and demand balance of copper, and more importantly, this will be lead by supply more so than demand. Demand may be weaker in some areas, due to economic indicators, and stronger due to incalculable new uses of copper in energy creation, transfer and utilization. IM: How do you see the price of copper develop in the next 12 to 24 months? What are the key drivers investors should look out for that could mark a possible turn around? GK: Perhaps the number 1 indicator that will be a precursor to a turn in copper price is the end user. In a bearish market with sideways boring or even falling prices, why over-stock? End users are certainly not greedy in this atmosphere and hence you have weak and falling prices. This should not change until there is over whelming evidence that the market is beyond tight, and even in deficit. The market participants are polarized on this factor, deficit or surplus. There is very little new meaningful new production coming after 2017/2018. What happens until then? When these end users stop being hand-to-mouth consumers than they become greedy, and just like a school of fish they go to the offer and voila, prices strengthen. The interesting this is the ‘Reise Nach Jerusalem’ that begins when you may not have longer term supplies. I recall the October 2003 rally that began when Grasberg pit collapse. Price went from $1.00 to $4.00! 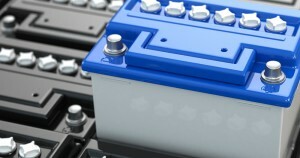 IM: How will new technologies, like electronic vehicles and home batteries, influence the balance of the market? GK: The basic rule of thumb is electro cars need 3-4X more copper per vehicle. Bigger question is when will they be a meaningful part of car sales? Answer, cost parity between electro and petroleum engine cars is 2019/2020 so you do the math. Commons sense says far more people will use these then. Plus in the next 5-15 years all urban transit, buses, garbage trucks, mail carriers, etc. will transition to electric, all of them. As for big energy, solar and wind need 4-6 tonnes of copper per Mwh of capacity, compared to conventional energy creation, off-shore wind 10 tonnes! The world’s capacity of electricity today is circa 5,600 Gwh’s. Renewables are a a small portion of that today, but it will increase to the tune of $12 trillion of investment between now and 2040. China alone is doing ~175 Gwh’s of wind and solar to 2020. IM: On the supply side, there are basically no new mines coming into production. 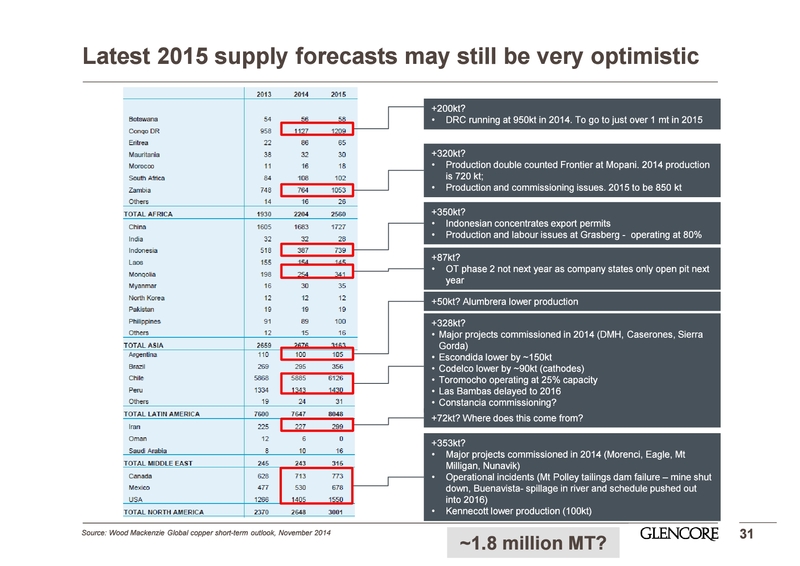 Glencore mentions in a presentation from November last year that copper supply numbers are already very optimistic and points out specific reasons for it, like major mines producing below expectation (see image). What is your take on the situation? Is recycling of copper or even substitution of copper a possibility? GK: I fully agree with Telis Mistakidis, who runs the copper division at Glencore. People really view the video archive of that video presentation. Glencore controls over 50% of internationally traded copper, so who knows better the pulse of almost every major mining operation, them or three Goldman Sachs analysts in NYC? Like Telis, I do not see a supply glut coming. View the 15 major operations, GS highlight in their July 22, 2015 report making a call that copper stays below $2.50 to 2020. I also agree with Codelco, RTZ, BHP, and others, who insist they need $3.50 /lb copper as the inducement for new production. Where will this new supply come from in 2017/2018/2019? IM: Some analysts believe that the copper price will follow the same path as iron ore. Only the major producers, who are able to produce at very low prices, will be able to produce a profit while the small and mid-tier producers will be squeezed out of the market. What do you think of that hypothesis? GK: Most analysts agree that cost of production for the 70-80% of the biggest producers is between $2.00 and $2.50 /lb. What about the cost of the facilities? 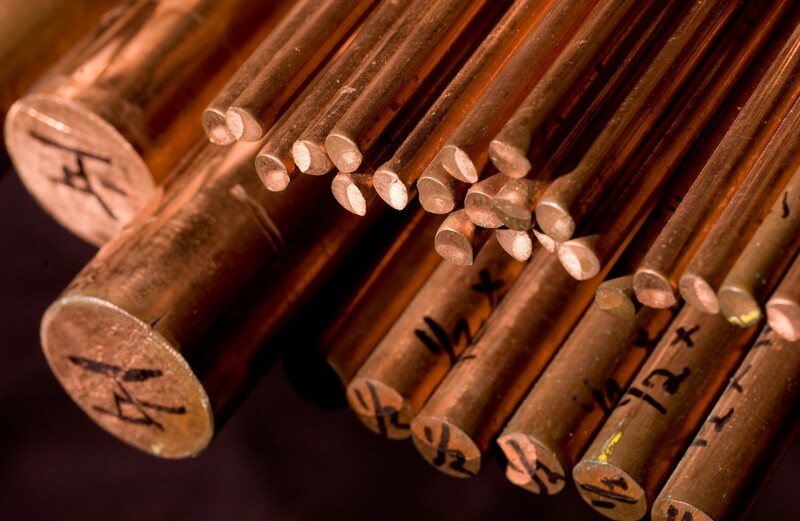 The all-in, everything included total cost of producing 1 pound of copper is closer to $3.50 /lb. Plus in the next years grade will fall another 20/30%. When you mine 40 or 50 million tonnes a year in 400 tonne trucks, it’s a huge deal to mine 10 or 20 million tonnes more for the same metal yield. My friends at CODELCO say that they cease to be a copper producer past 2030 unless they invest some $30 billion in existing facilities. But don’t forget they need $3.50 /lb plus to make economic sense. I am quite comfortable investing in copper with that thesis, have a 2-5 year window and seek maximum optionality to the price of copper going to that level. Happy investing.